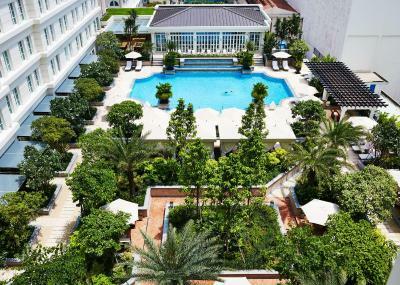 Lock in a great price for Park Hyatt Saigon – rated 9.2 by recent guests! 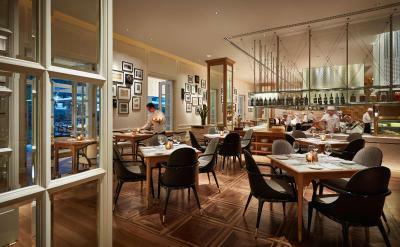 I love the place, the location, the service, the attention from start to the end. I even tried to extend for 1 more night but hotel was overbooked. The lady who checked me in was really professional and friendly. Later in the same day, I also saw her with other guests and I found her very genuine. I regret that I did not remember her name. Is love at first sight too strong a metaphor? The hotel was everything one can ask for. Any hotel gets an A+ from me when even their towels are of the upmost fluff. 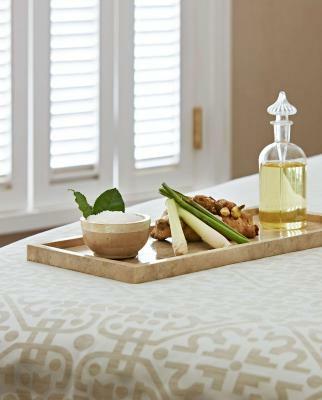 Absolutely everything from the room to the service provided. I would recommend anyone to stay here! We were given a complimentary breakfast since their computer system was down at check in. It only took an additional 5 minutes or so. 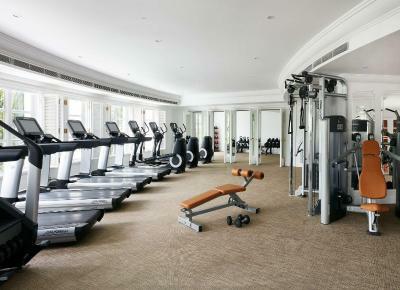 In terms of facilities and amenities, the Park Hyatt is hard to beat. 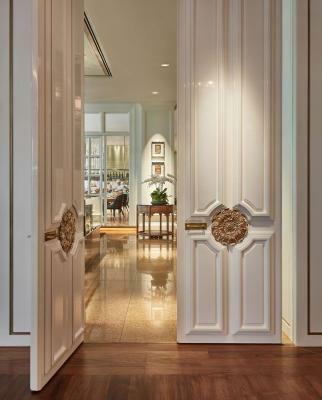 The rooms are also beautiful. 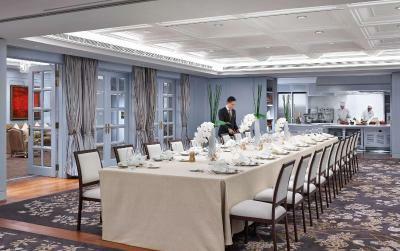 THE LOCATION IS EXCELLENT AS WELL AS THE SERVICE. STAFFS ARE VERY FRIENDLY AND HELPFUL. FOODS ARE DELICIOUS. One of the nicest places we’ve stayed in Southeast Asia. It’s not cheap but still worth it if it’s within your budget. Stunning, outstanding hotel. My new favorite hotel in the entire world. 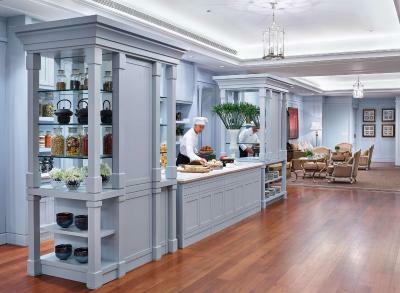 Gorgeous lobby and rooms, exceptional friendly service, and sublime eating experiences. Breakfast was just divine, with flawless pastries, eggs benedict with perfectly cooked eggs, beautiful pho, great cappuccino. I've stayed at hundreds of hotels but was just blown away by this one. Excellent service, High quality food , Breakfast was amazing! Option to order from the menu made the food freshly cooked for breakfast!! Professional staff added to the high quality service!! Room was spacious , clean , quiet and extremely comfortable! Location of the hotel was great! 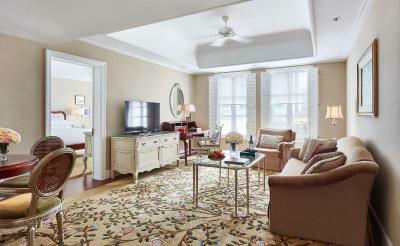 Within walking distance to various places of interest! My husband and I had an amazing experience and stay at Park Hyatt and would highly recommend this hotel to friends and family!! 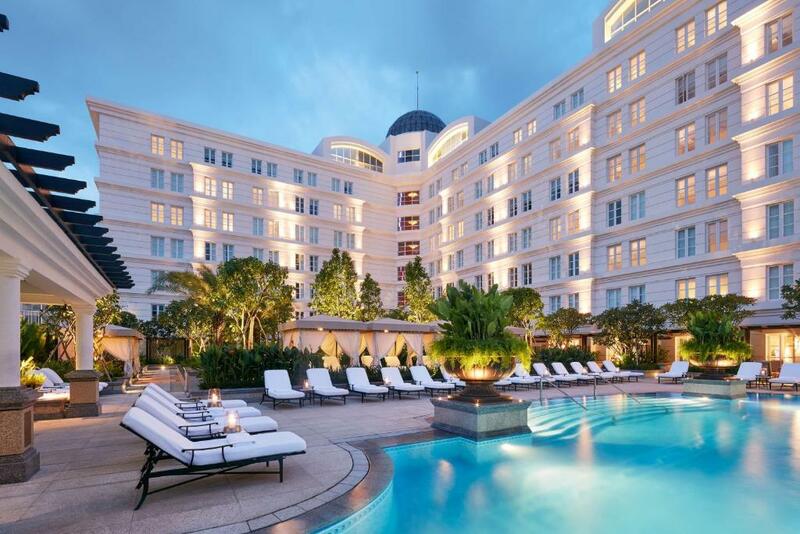 Park Hyatt Saigon This rating is a reflection of how the property compares to the industry standard when it comes to price, facilities and services available. It's based on a self-evaluation by the property. Use this rating to help choose your stay! 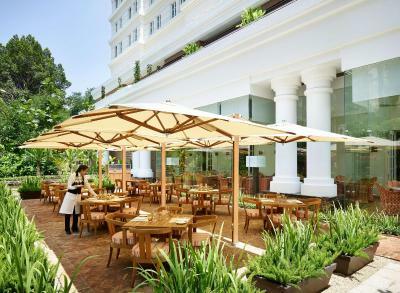 One of our top picks in Ho Chi Minh City – and a guest favorite. 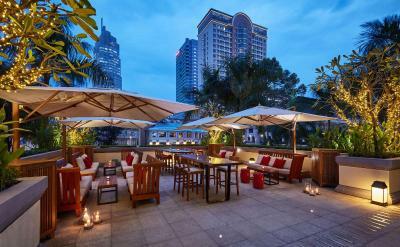 This French colonial-style hotel enjoys a prime location in central Ho Chi Minh City, overlooking the Opera House on Lam Son Square. 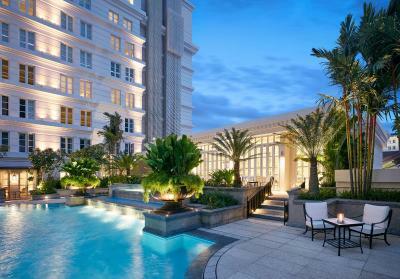 Only 350 feet from Dong Khoi Shopping Street, it offers a 50 feet outdoor pool and the pampering Xuan Spa. 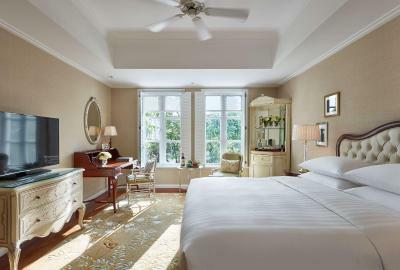 Luxurious and elegant, the air-conditioned rooms at Park Hyatt Saigon all come with a 48-inch LED TV, Bose Bluetooth speaker, and Nespresso coffee maker, mini iPad. 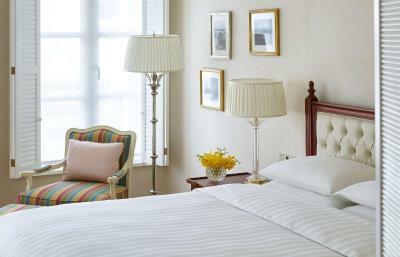 Rooms also have individually controlled air conditioning, free WiFi access and round-the-clock private butler service. 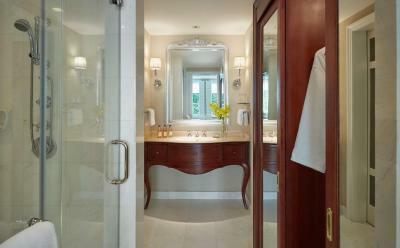 Bathrooms are equipped with a soaking tub and a walk-in rainshower. Ironing facilities are included. 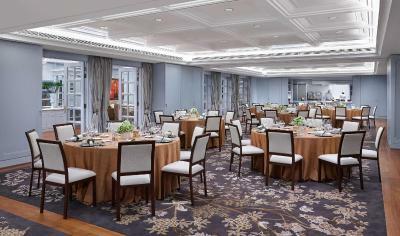 The hotel offers residential-style meeting venues which includes the unique Pool House, equipped with its own private barbecue area and the Guest House, which features a show kitchen. 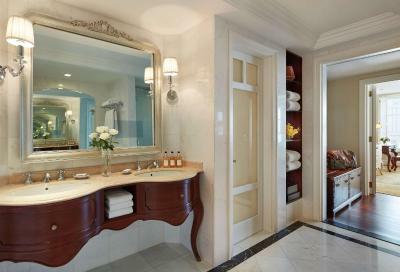 The business center, concierge desk and room service are all available 24 hours. Airport transfer and shuttle service can be arranged upon request. 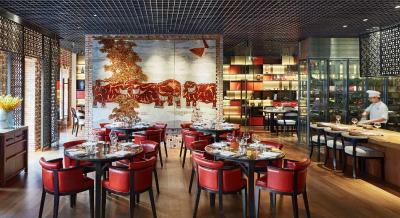 The cozy Opera restaurant serves Italian cuisine, while the stylish Square One offers Vietnamese and French delights. 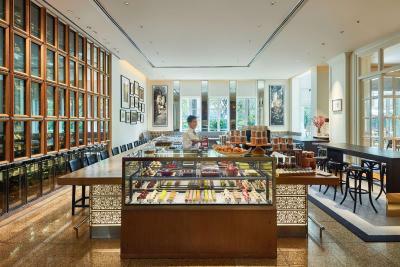 The hotel also features the modern and popular 2 Lam Son bar and the elegant Park Lounge, which offers afternoon tea in a casual setting. 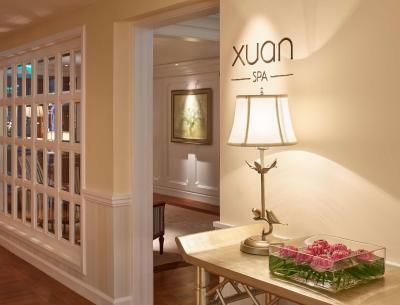 Guests may also enjoy rejuvenating wellness treatments utilizing traditional Vietnamese rituals and ingredients at Xuan Spa or exercise at the fitness center. 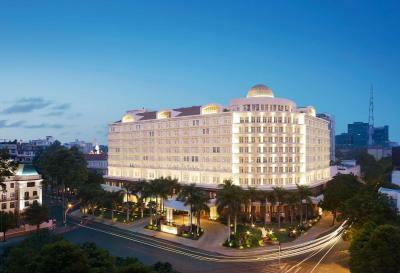 Park Hyatt Saigon is within walking distance of Noter Dame Cathedral, Central Post Office and the Reunification Palace. 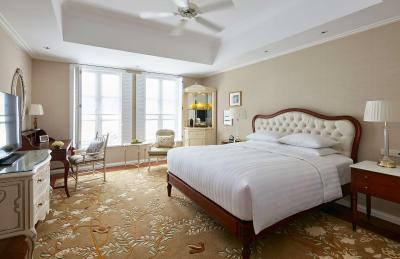 Tan Son Nhat International Airport is a 30-minute drive away. 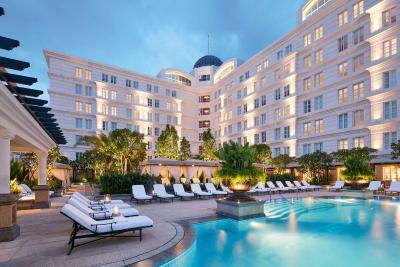 When would you like to stay at Park Hyatt Saigon? 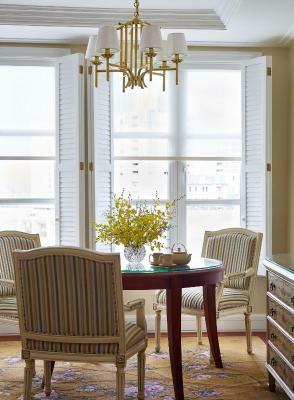 This French colonial style room features white wooden window shutters, sophisticated hand-crafted furniture, a separate work area and a white marble bathroom. 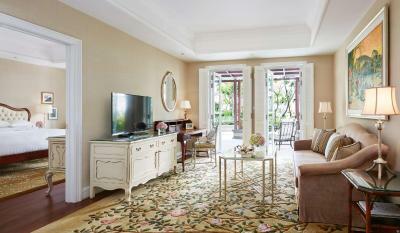 This room offers views over the beautifully landscaped garden and/or the pool. 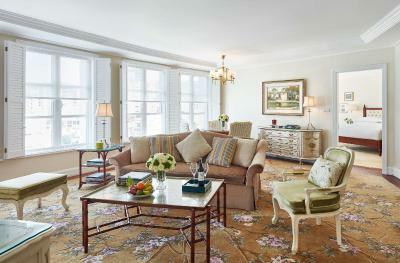 Amenities include a 48-inch LED TV, Bose Bluetooth speaker, Nespresso coffee maker, mini iPad, smart lighting, individually controlled air conditioning and round-the-clock private butler service. 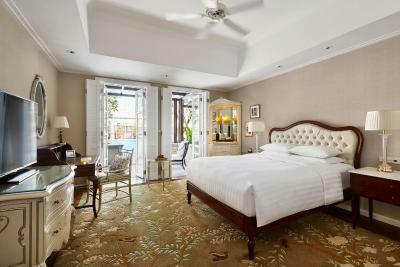 Room offers individually controlled air conditioning, a 48-inch LED TV, Bose Bluetooth speaker, Nespresso coffee maker, and in-room mini iPad. 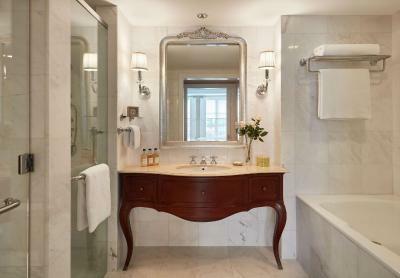 Private bathroom comes with a marble bathtub, and rainfall shower. 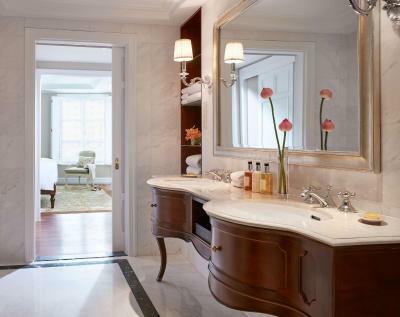 Offering direct access to the pool and lush landscape garden, this suite features a 48-inch LED TV, Bose Bluetooth speaker, and Nespresso coffee maker. 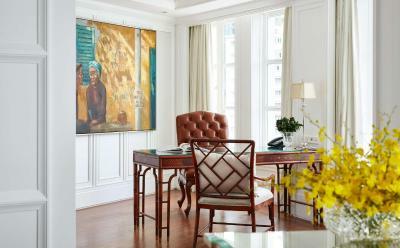 Suite also comes with individually controlled air conditioning, an in-room mini iPad and round-the-clock private butler service. 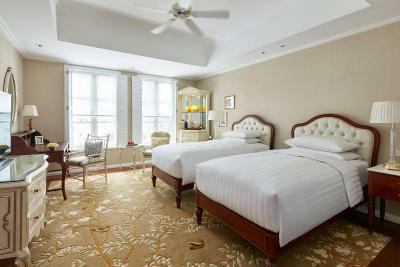 Enjoying panoramic view of the bustling Saigon through tall bay windows, Lam Son Suite offers a separate living room with sofa and a 48-inch LED TV, Bose bluetooth speaker, and Nespressco coffee maker. 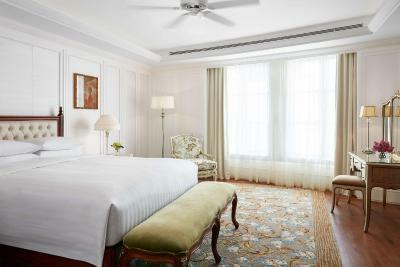 Individually controlled air conditioning, an in-room mini iPad and round-the-clock private butler service are available. 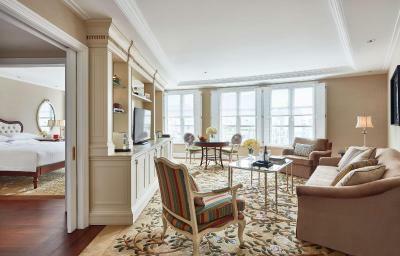 This suite features a separate living room with a sofa and coffee table, a kitchenette and dining area. Suite also comes with individually controlled air conditioning, a 48-inch LED TV, Bose Bluetooth speaker, Nespresso coffee maker. Round-the-clock private butler service is available. 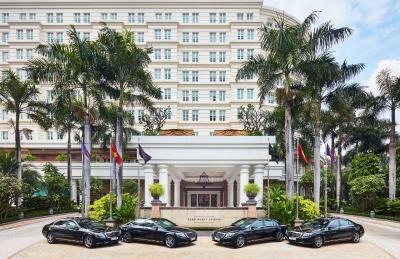 House Rules Park Hyatt Saigon takes special requests – add in the next step! Park Hyatt Saigon accepts these cards and reserves the right to temporarily hold an amount prior to arrival. 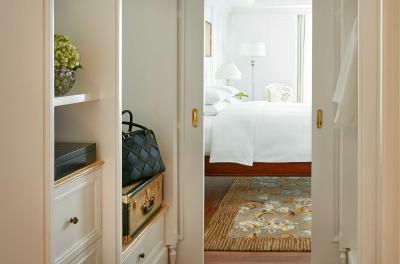 Please note that free parking is only applicable for in-house guests. 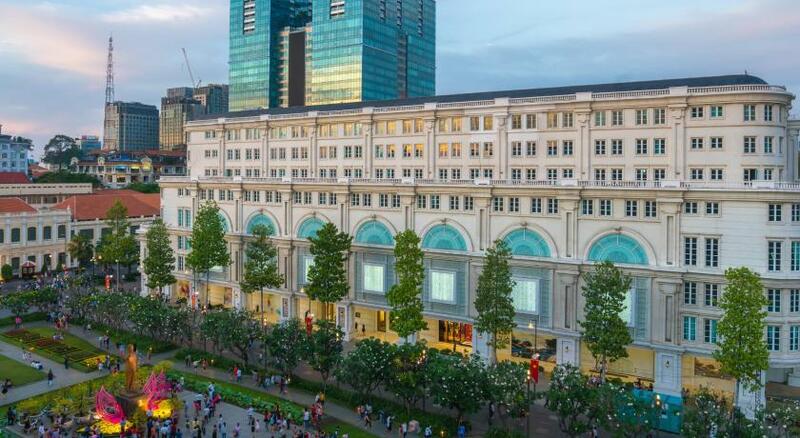 Please inform Park Hyatt Saigon of your expected arrival time in advance. You can use the Special Requests box when booking, or contact the property directly using the contact details in your confirmation. While I have a totally wonderful experience from start to end. I could not say the same for my partner who is kind of disappointed at her arrival experience. Since my partner was having lunch with her clients, I checked in on my own. On her return, she was not at her best in her attire (Also due to a street-shopping sphere in the hot weather of HCM) the team at hotel was not exactly friendly towards her while remaining totally polite. I think this is the only negative point we can find. Not much but it can make few people upset. View from the room, no housekeeping in the evening. 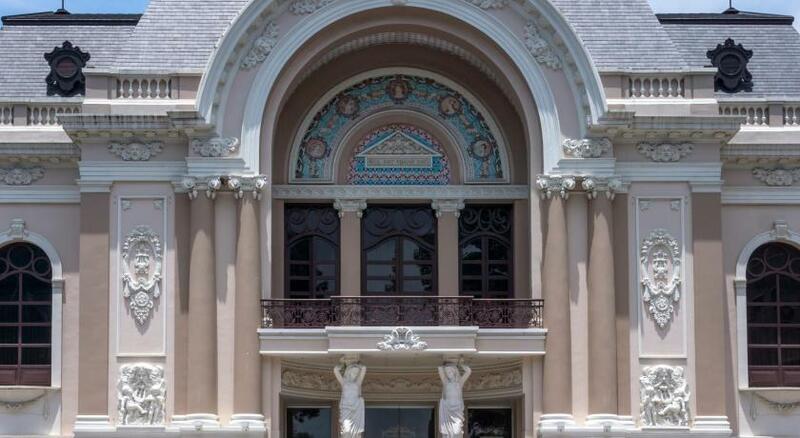 The quality , cleanliness, grandeur. The price offered by booking.com was the same while I could not get points. breakfast buffet. Christmas Eve dinner. Nothing. The place is perfect.